Included are descriptions and examples of my work. I have been working in the marketing, advertising and social media game since my senior year of college. What was once a hobby progressed into an obsession for learning more, doing more, talking more and reaching more people. I've seen an array of office settings from "Fortune's" 100 Best Companies to work for, to a small agency and now a family owned and operated media company. I'm easily adaptable, easily trainable and eager to do something worthwhile for this world, and the business owners that inhabit it. Beyond Kitchens - Beyond Kitchens is a boutique kitchen and bathroom design firm located in Rochester, MN. When I first started working with them their biggest pain was not being able to keep up with client requests. E-mails and voicemails were going unanswered, and with Diane's personal approach,it was not the way she wanted her business being represented. We worked internally to come up with a plan for Diane to get organized; as well as, take some of the pressure of recruiting new projects off her hands. To date one of our most successful endeavors was creating an e-newsletter. I would draft them and the Beyond Kitchens team would send me a project to profile; in addition to, a recipe. The open rate was through the roof and we found Diane's best marketing asset was herself. World of mouth referrals became her main source of new project acquisition. While we didn't want to solely rely on word of mouth, I hung unique and expressive door hangers in neighborhoods that Beyond Kitchens was working in. She could be in a house from one to six months, so it was great to have neighbors keeping a envious and watchful eye. More information on this client and my projects can be found on the markit website. AWARxE- AWARxE is my favorite client to talk about. Their mission is one that I am so passionate about and hits deeply close to home. The use of illegal prescription drugs has skyrocketed. Just because they are given to your friend or parent by a doctor, does not mean they are okay for you to take. AWARxE spoke to me on a level I had never experienced before with a client. I was able to work with the NABP and Minnesota Pharmacist's Association to create a compelling campaign that would target kids who were at a pivotal age of struggling with peer pressure. I spent months cold calling health teachers, school counselors and gym teachers throughout the state of Minnesota; as well as, working with U of M Pharmacy students to create an AWARxE program that would resonate with middle schoolers. What had started as a Social Media effort soon morphed into a successful grassroots campaign. My favorite experience was partnering with all the Caribou Coffees in Rochester, MN. We were able to place table clings throughout the coffee shops, each had it's own startling fact about prescription drug use. We also created awareness by using lid and window decals. Our goal was to have parents strike up a conversation with their child. We passed out buy one, get one free coupons and invited them to sit down and talk about what the decals meant. One of the most memorable moments of not only my career, but my life, was meeting Justin's father. Justin is the inspiration behind AWARxE. His family and friends walked us through the horror story of what is was live to lose their beloved Justin. markit developed a beautiful and touching tribute to Justin that was played before each presentation. I no longer have access to it, but am doing my best to find it! In the 2011 - 2012 school year we presented to 6,992 kids in the state of Minnesota. 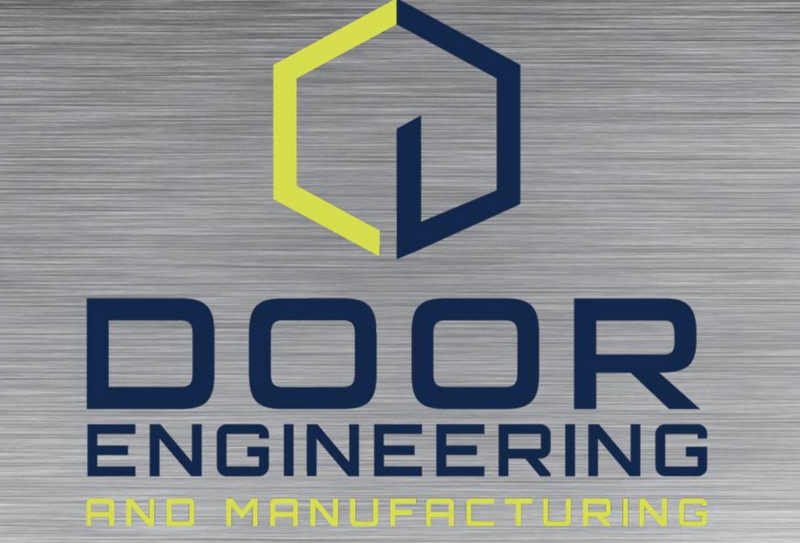 Door Engineering - Before buying remanent ads and using Demand Side Platforms I relied on Facebook advertising to help grow Door Engineering in early 2012. With a very tailored audience I needed to market directly to fire chiefs, architects and project managers. There are only so many people that have use for fire house or airplane hanger doors. Using Facebook ads I was able to grow Door Engineering's meek Facebook page by 500% within weeks. Sterling Drug - Sterling Drug was a large undertaking while I worked at markit. Previously the owner of the company had been their point person. I successfully used in-store POP signs and text messaging to grow Sterling's consumer loyalty, a hard task as Austin and other small towns in Minnesota were getting Walgreens and other large Pharmacies. More information about what I worked on can be found on the markit website. Just to make clear, I am 100% against their vanity URL. Analytics - I'm currently working on one of the most successful Targeted Display campaigns that my company has seen. With digital have an average click through rate of 0.05%, I was able to deliver above and beyond for this client (a higher education institution in Minnesota).